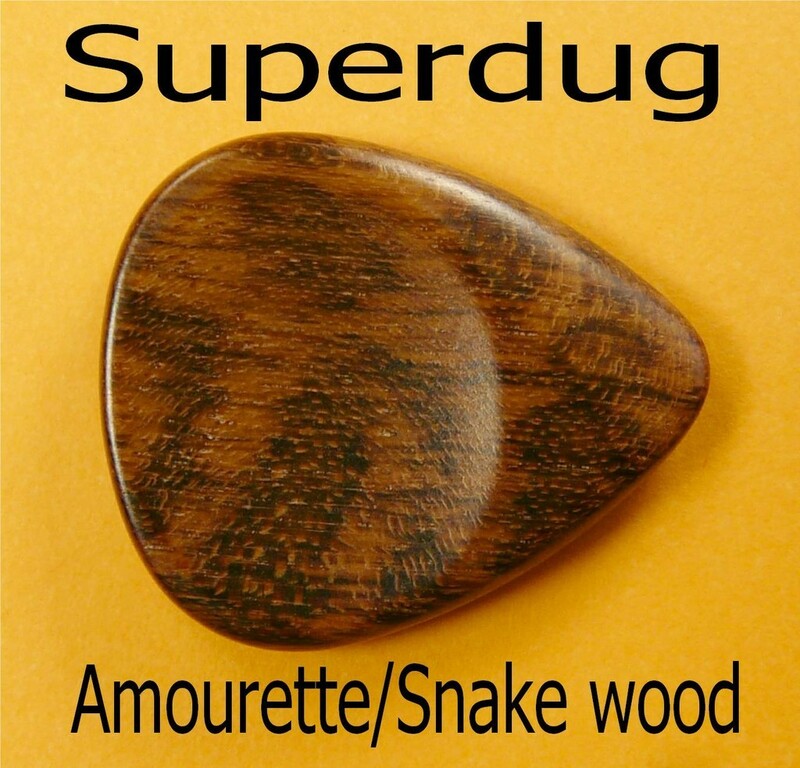 Plectrum maxidug ergonomic wooden - 33mmx 28mmx5mm - with thumb and index finger. non contactual color. The tip being carved in order to facilitate the up and down reveal the true sound of your guitar. Also suitable for bass players because it offers a very powerful sound.